I don't know about you but I had the best time in Maynooth, Co. Kildare on Saturday, the 3rd of October 2015. 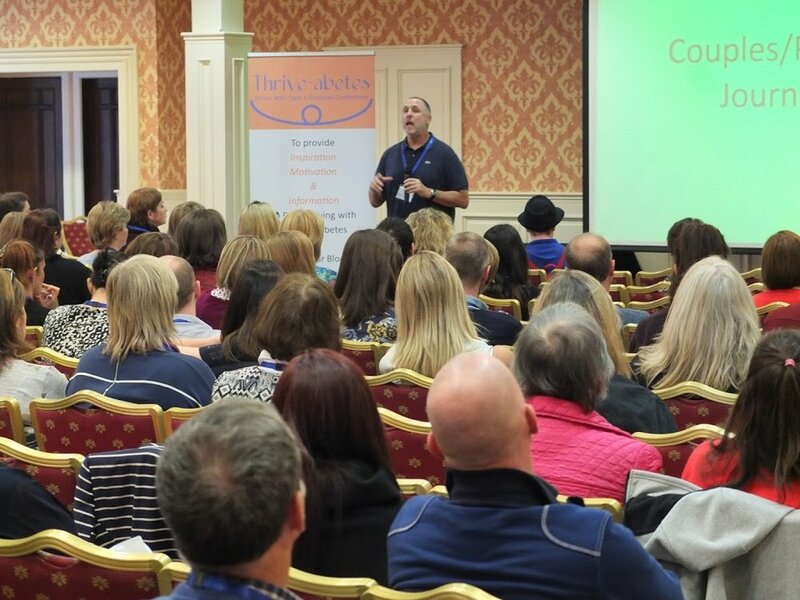 190 people attended, which was split fairly evenly between adults living with T1 and parents of children with T1. The adults were tipping the balance slightly.